K0820GURP is manufactured by Littelfuse and is categorized in the SCR - DIAC & SIDAC category. K0820GURP is described as SIDAC 75-90V 1A UNI DO-15. 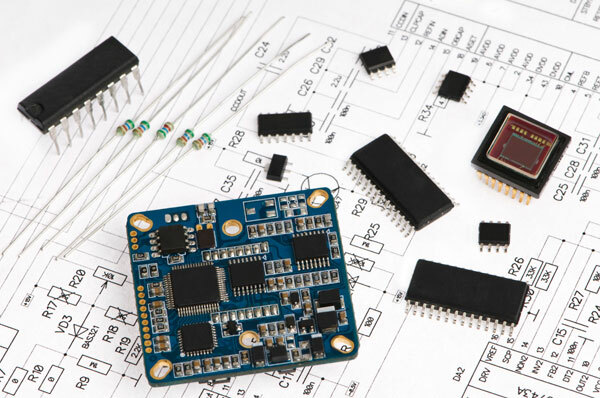 Perfect Parts is a supplier of Discrete Semiconductors and other Semiconductors.